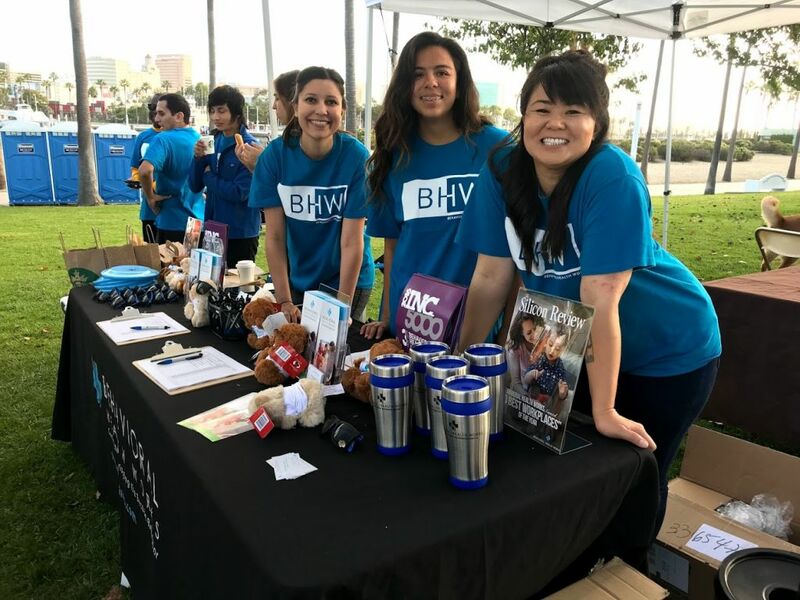 Volunteer with BHW on Sat Oct 20 in Long Beach (CA)! BHW Partners with Easter Seals SoCal – Strides for Disability Walk! Calling all BHWers, if you’re in town or from the region, all are welcome to volunteer! We would love to have your energetic, caring and friendly faces at our upcoming Autism Walk in Long Beach at the Shoreline Aquatic Park on Saturday October 20th from 6am – 1pm! Can only volunteer for a few hours, no worries! We have a slot for you! Just CLICK HERE and choose one or a few 1-hour time segments that works for you! Space is limited so sign up today!